Ever since I completed my beauty course at college last year I have been slowly but surly experimenting with my make-up looks, colors and products. 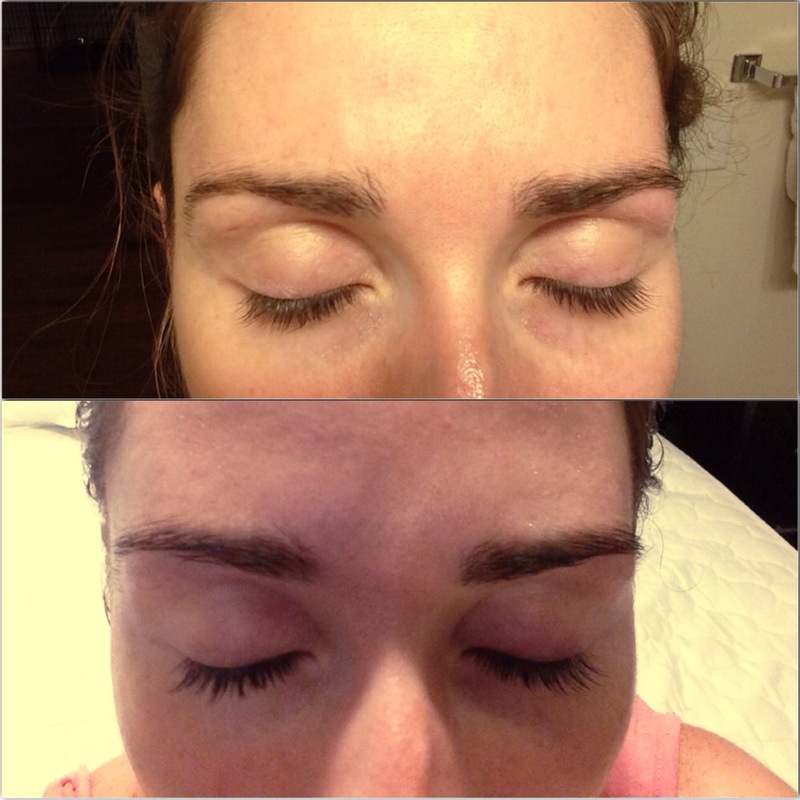 The main tip I took away from the course was to look after your eyebrows as they frame your face. Don’t over pluck but also don’t get complacent and leave them to grow wild. Keep them beautifully neat and shaped by carrying out, what I like to call ‘weekly maintenance’. This just involves plucking and defining my brow shape after a shower usually. It’s more beneficial to pluck after your out the shower as your skin will be supple and soft from the heat and steam. Put some lotion on your eyebrows to make them softer and easier to pluck. Place the tip of the tweezer at the root of the hair you want to pluck. Get as close to the root of the hair as possible and pull, always pulling in the direction of hair growth and keeping the tweezers angled as close to your skin as possible. 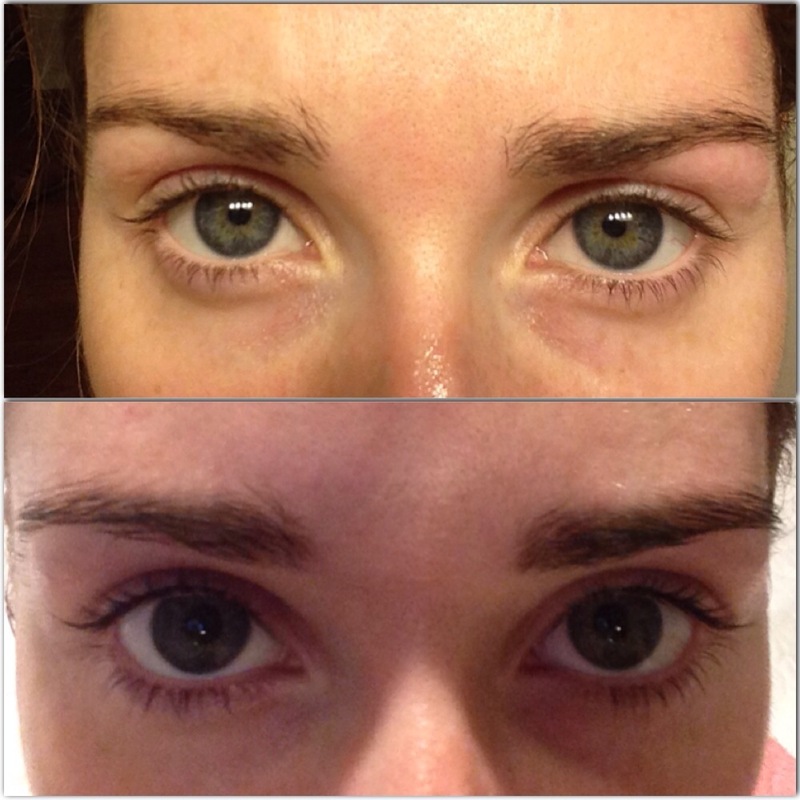 Ideally your eyebrows should start directly above your eye and finish diagonally on the other side of your eye. You can mark this using an eye liner or cream pencil. This is to ensure you don’t pluck your eye brows too short or thin. Now once you have the perfect shape it’s amazing how much of a difference it makes to your face when your brows are tinted darker. It also cuts preparation time as they will always look ready! (Lasts 6 weeks). Usually I go with brown/black but this week I used one coat of black. You can buy DIY tinting kits on the high street it takes a matter of minutes to complete. The top picture shows before and the bottom picture shows after. I also tinted my own lashes using blue black which took in total15 minutes for the full process. Again this lasts up to 6 weeks. Hopefully from the pictures you can tell the difference. Do you tint your eye brows or lashes? Have you ever done it yourself? Previous Entry Newly Found Secrets…. Shhhh!! !